Net metering is a policy implemented to encourage private investment in renewable energy. The Energy Policy Act of 2005 requires all public electric utilities to make net metering available to their customers. Net metering allows you to generate electricity and offset the amount of electricity you purchase from your electric utility. Net metering credits can also be used to allow one party who generates electricity either on your property or miles away to offset your utility charges. Net metering policies can vary significantly by state, utility and rate class. For example, availability, how long you can carry banked credits and how the value of credits are calculated are all elements that can vary and should be considered during an evaluation process. 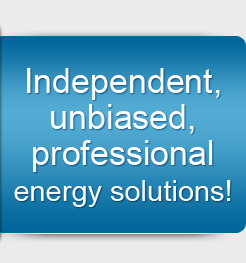 Axsess can help you evaluate and assess net metering options and applicability. We also provide services tailored to tracking and verifying net metering credits. Proper tracking and verification is an essential component of ensuring accurate credit monitoring. Please contact us to further discuss any questions you may have and your needs.